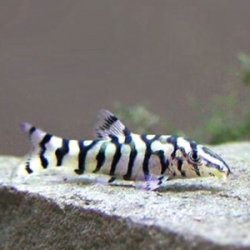 Clown loaches are beautiful additions to any aquariums. 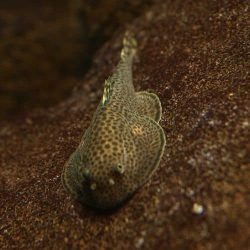 A very social fish that does best in groups but pairs will be ok. Clown loaches can reach a size of up to 9 inches, though they are a slower grower, and it will take years to generally reach that size. 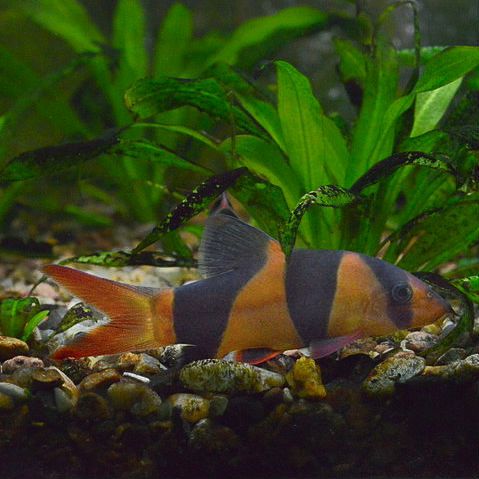 Clown loaches are also one of the best fish to help with snail population problems, and can rid an aquarium of snails in no time. 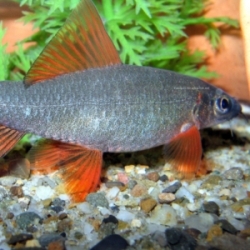 Clown loaches have a beak inside of their mouth which they use to crack open snail shells and eat them.